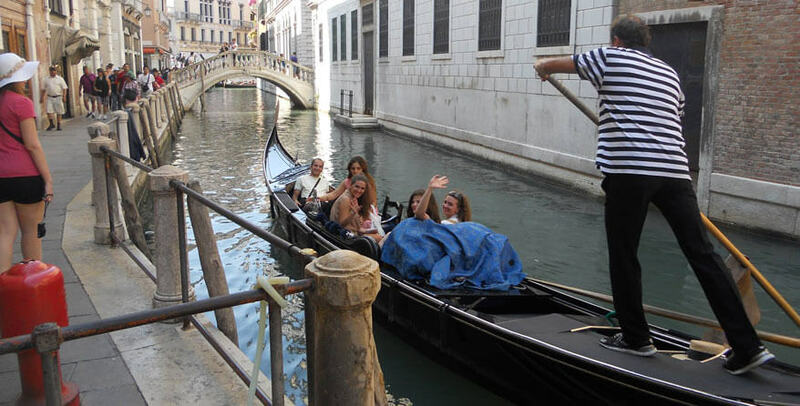 Experience the beauty and glory of Venice for yourself on a day trip from Slovenia. 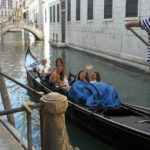 As you stroll, your guide will point out the significant buildings and monuments. 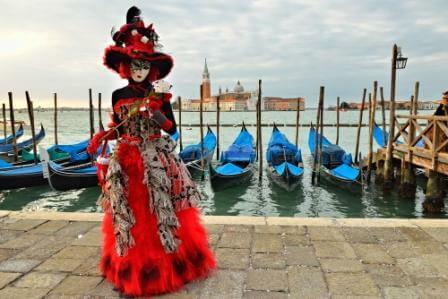 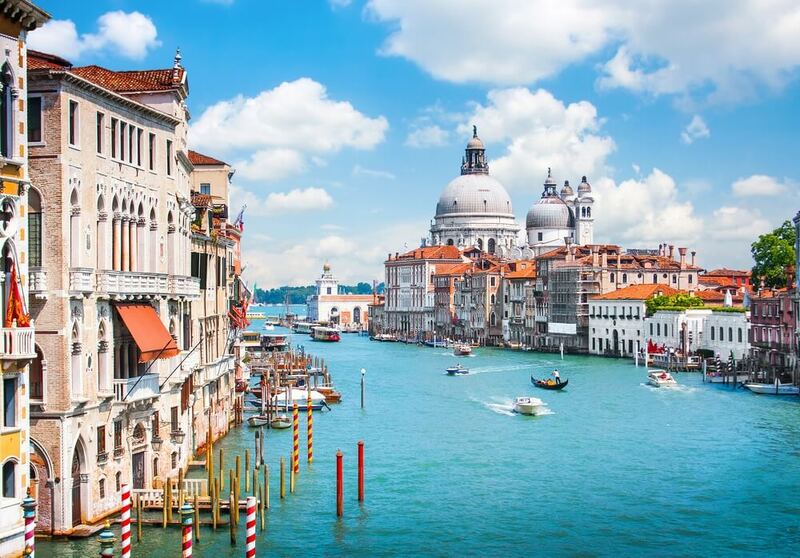 Admire singing gondoliers, exotic architecture and mysterious canals. 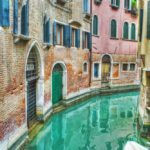 Discover the secrets on how a city built on swamps became one of the most enlightened cities of the western world. 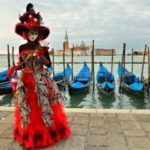 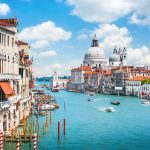 See the famous landmarks of San Marco Square, learn the legends of Casanova and Marco Polo, the paintings by great Venetian masters, Sculptures, and the Rialto Bridge. 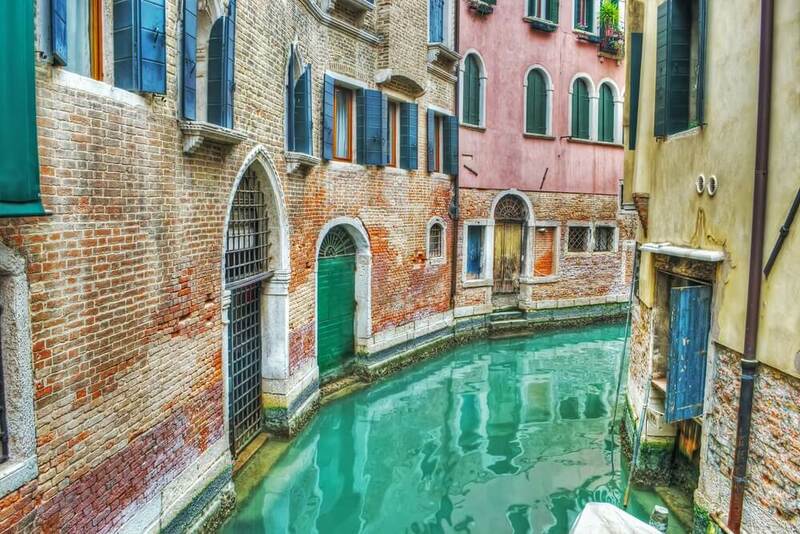 Take free time to set off on your own Venetian adventure, exploring tucked-away medieval streets before transferring back to Ljubljana.